Rent an HP ProLiant DL360 G8 server from the best server providers in India at the cheap price in today’s market compared to all other server providers. 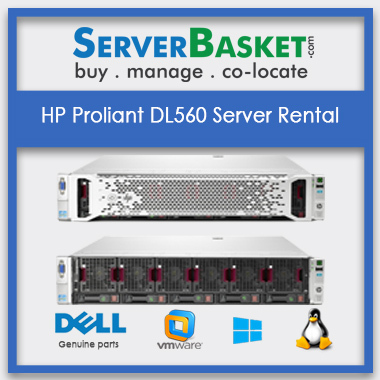 Rent from us and enjoy high-end HP DL360 server performance on your applications and projects without fail. The user need not compromise in terms of quality since we are providing high-end hardware HP DL360 G8 Server On Rent with fully certified and tested reports by our technicians. Whether any size of an application, you need not worry. 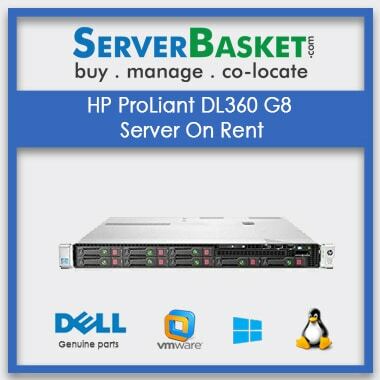 Rent HP DL360 G9 1u Rack Server with Intel Xeon E5-2603v2 Processor and 4 Gb as Ram Memory and storage of 500 GB .Our Leasing HP ProLiant DL360 G8 Server works with utmost quality for sure. Instead of buying renting would be the best option because by renting one can save a lot of investment and use their applications without facing any issues. No more wait! 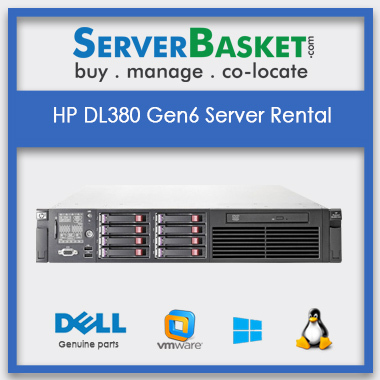 Order the HP DL360 server on rental from here and ensure extreme application performance. I Rented this server from this website the server performance is very good and impressive and runs effectively. 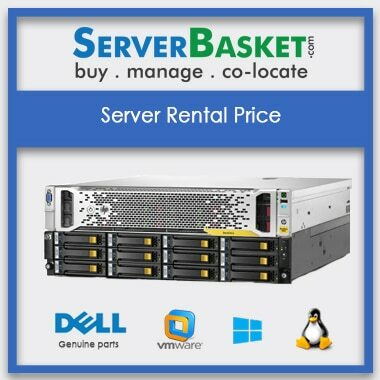 What is the price of hp rental server per year? 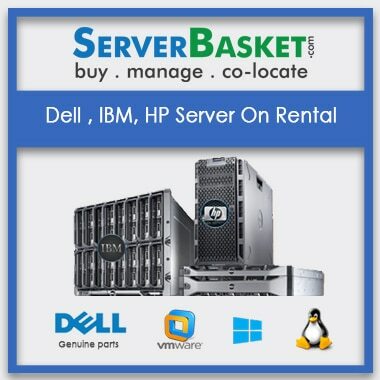 will hp rental servers work effectively, if i rent a server from your store? Is there any warranty for hp rental servers? Yes, We Give onsite warranty for 3 years. If you want to Extend, can contact to our customer care department, toll free number present on our site. which is prefered, Buying a new hp server or rent a hp server? 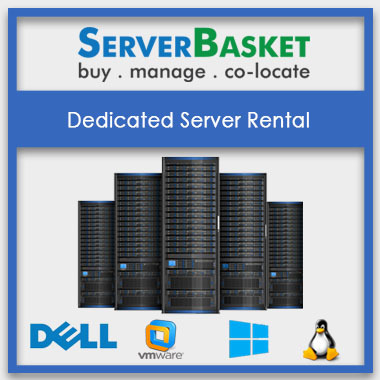 You can buy a new server or rent a server based on you company economy and if you want to reduce project cost you can take server rental.